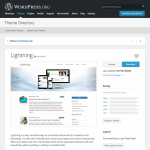 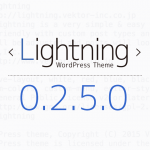 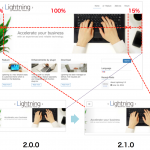 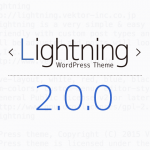 We created a Lightning’s demo site of WordPress official theme. 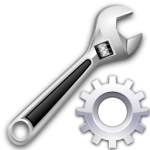 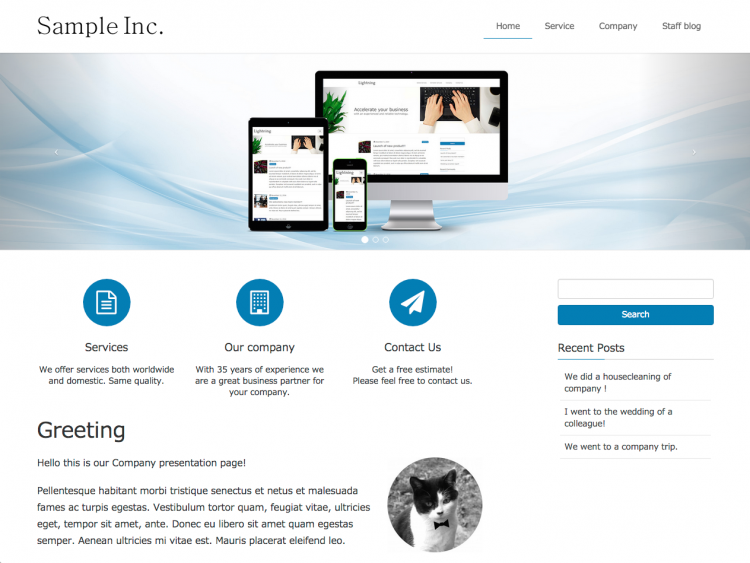 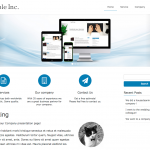 It’s simple but has the necessary functions as a corporate site. 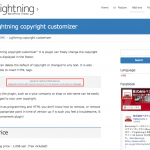 Compensate insufficiency in functions of the Lightning by VK All in One Expansion unit.